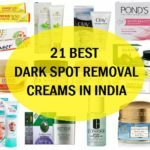 Turmeric powder or haldi is one of the ingredients that are excessively mentioned on Ayurveda to do so much for the beautiful fair looking skin. Face packs made using the turmeric powder along with some other ingredients can help make the skin whiter, fairer and improves the glow on your face. Do you know that Haridra or haldi is a spice very commonly used in India which has natural antibacterial and anti-fungal properties? No doubts use of turmeric in beautifying the skin is also crucial part that this yellow powder plays. 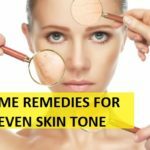 So, read on to know more on how turmeric packs are beneficial in skin whitening and enhancing the beauty of skin. 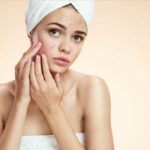 It can lightly stain the face, but it goes away after some time. 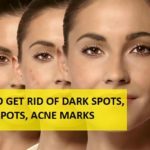 It is able to treat the dark spots, black marks and pimple scars too but you need to apply this regularly then. 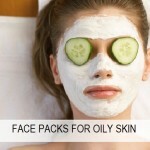 To prepare these whitening face packs, you will need turmeric powder and other ingredients. So, for the turmeric you should use pure organic turmeric not something that has other herbs or spices mixed. So, let know the turmeric beauty recipes now. You will need just 2 things, some turmeric and milk. To prepare this pack, take ½ teaspoonful of haldi powder and mix that with 1 teaspoonful of milk. With the help of your finger tips spread this lotion like pack on the entire face and leave it for overnight. It’s overnight application is highly recommended for good face complexion and to increase the face glow. Next morning wash the face with some besan and water to easily remove the yellow stain that turmeric leaves. 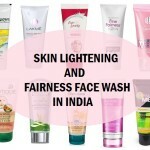 This will enhance the skin whitening process and also makes skin tone even. This is good for dry skin, oily skin and skin with lots of pimple acne marks. This is ubtan skin whitening pack that is extremely easy to make but fetches good results with the skin fairness. Take a small bowl and get some besan, about 1 teaspoonful will be enough for the face and neck. Add ¼ teaspoonful of powder of turmeric. Using some milk makes a paste of these 2 ingredients. The color will be yellowish due to haldi in it. Apply this pack all over the face and leave for 20 minutes. Then moist your hands with water and try to scrub the skin whitening facial pack gently using the circular motions. 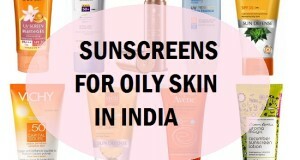 Then rinse the face with clear water and pat dry your face. 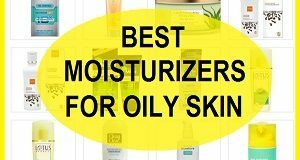 For dry skin apply a light moisturiser. This pack will bring glow your face and does whitening of skin. This can be tried by everyone. 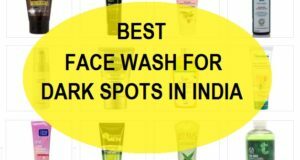 Moreover, this face pack will also lighten any dark, black spots from your face. It is a lotion pack which you will have to massage on the skin to induce the fairness and skin whitening. You will have to mix 2 teaspoonful of cucumber juice with ¼ teaspoonful of turmeric powder. Apply this on your face and massage in gentle motions. Rinse this with plain water after one hour. Try this daily in the evening to notice a lighter skin tone and reduction in the skin pigmentation which is there on the jaw line, nose, cheeks etc. This can also be kept for the entire night and this is also a good overnight mask for glow for all skin types. You need to mix 2 teaspoonfuls of honey along with the ¼ teaspoonful of haldi. In that add 3-5 drops of lemon juice as well. Use this whitening turmeric mask all over the face and neck. Let it dry for 30 minutes then wash the face. This face mask not only does skin whitening for you but it also helps to take off tan from the face and marks in case of people who have pimple problem. As it has honey it is safe and gentle for the sensitive skin too. I is a quick home remedy for lightening of skin. The face packs are capable to whiten the skin in natural way. 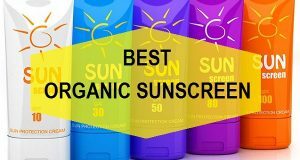 As they do not have chemical like in the readymade skin care products and face packs, thus they are safe with no side effects. Turmeric is known to whiten and brighten the skin since ages. This is why we use turmeric pack for brides as well. 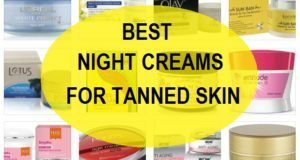 These above mentioned turmeric whitening packs can be used by brides to before their marriage to get healthier glowing skin that has fair complexion. Turmeric face packs apart from skin whitening are also good to lighten any marks, scars and age spots on your face. 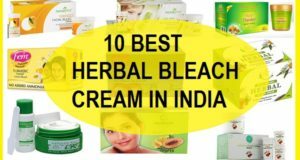 These packs are good to whiten the skin and beauty care but some care should be taken like, these packs should be done in the evening so that even when your skin is stained yellow with turmeric you don’t have to worry about going out. 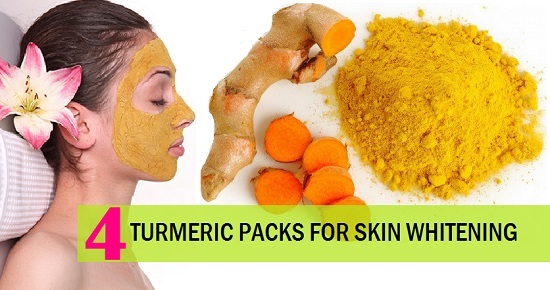 Turmeric can be sensitive for some people’s skin thus, reduce the quantity of turmeric in these skin whitening packs.